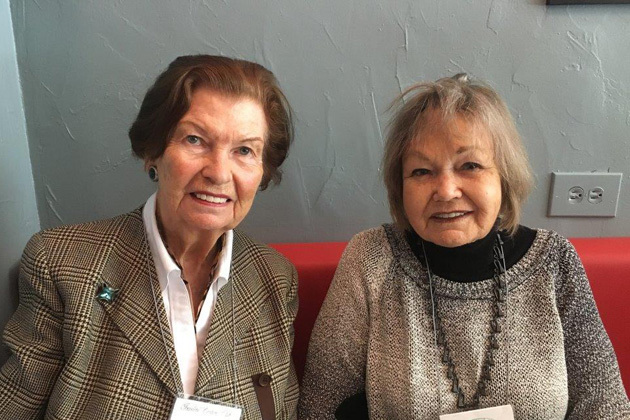 Elzbieta Schrader talked about the animals of Africa at the New York meeting at Pointy Bistro on April 30, reports Coordinator Lynn Simmons. Future programs and locations will be on the TCC website. See photos from the April gathering below. 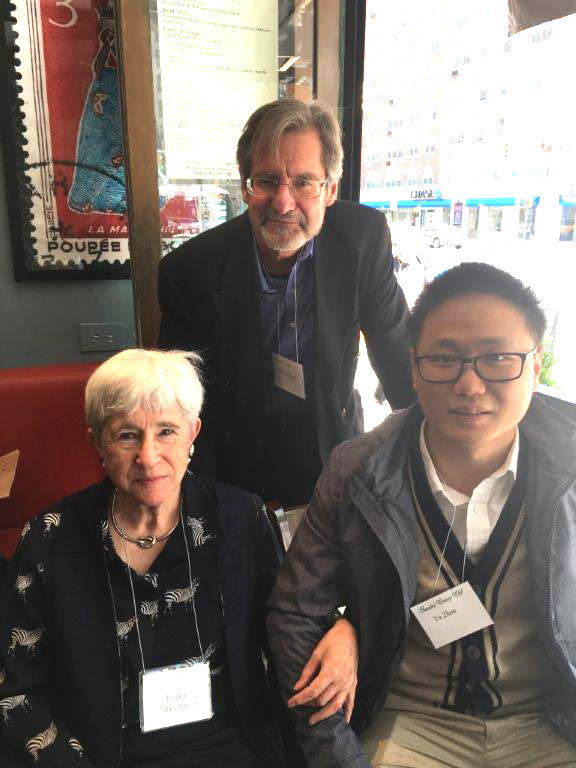 New York Coordinator Lynn Simmons with TCC Board Member Chris Hudson and Yu Zhou. 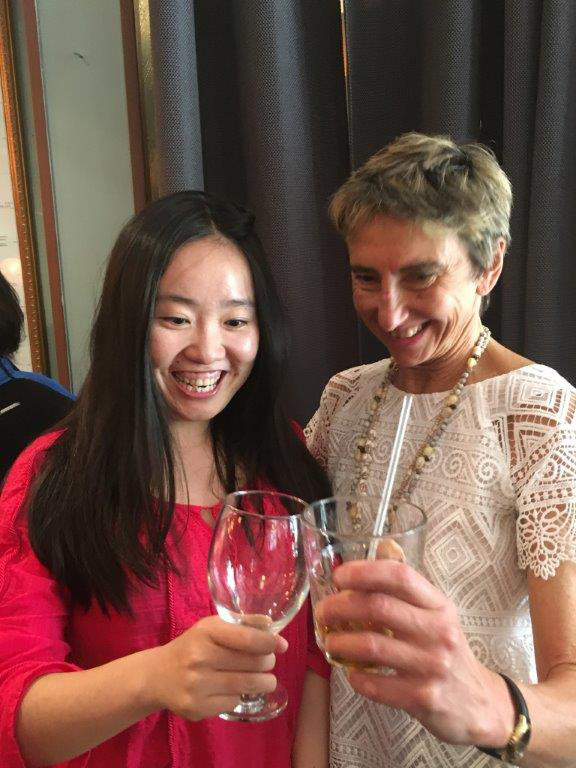 April 30 New York Speaker Elzbieta Schrader (at right) with Ya Wang. 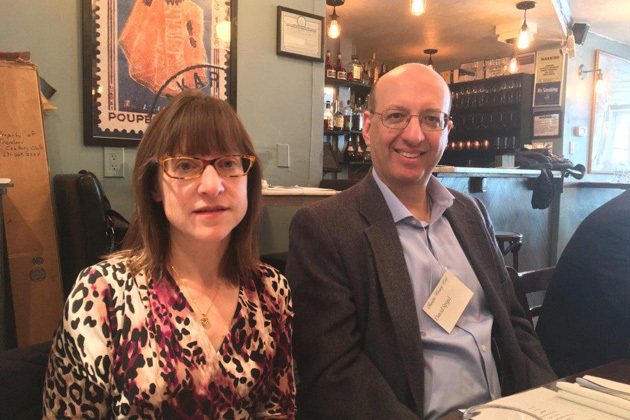 At the New York reception — Margaret Casagrande and David Spigel. Inna Bakker and Victor Goldsmith. 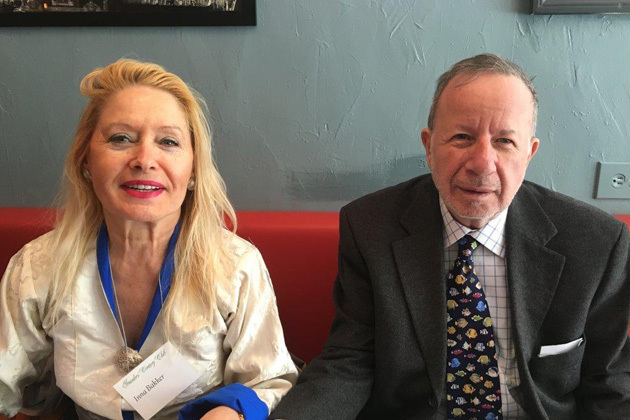 Adriana Vink and Doris Chernik at the New York lunch.